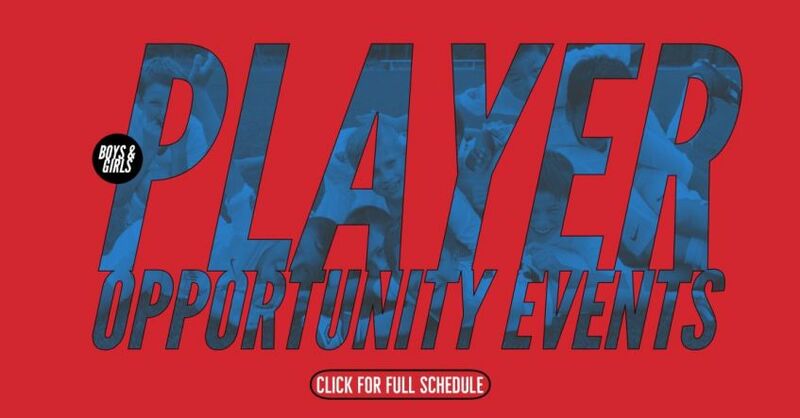 The Player Opportunity Event is an age-group specific evaluation & playing opportunity for current and external, non-Lonestar players wishing to join the Lonestar Competitive program for the 2019-2020 season. The POE allows for extra visibility before the 2019-2020 season tryouts in May and allows players to interact and play with peers at all levels of play while being observed by multiple Lonestar coaches & directors in the same training/game environment. The Central Austin POE is an extra opportunity for players interested in joining the Lonestar Select program for the 2019-20 season and playing at the Morrow Street (NAO) location.